Hello everyone, how are you all doing today? 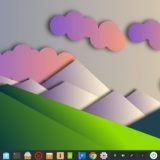 Ever wondered what the best software for Ubuntu 18.04 are? We finally made a neat list for you to checkout. You will really enjoy browsing this article, we made extra special by adding some features to each app that made the list. 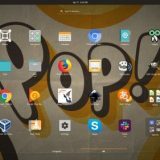 Today we will highlight the the best software on Ubuntu according to our own experience and with a bit of “influence” from the consumer public reviews. 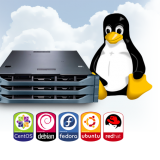 Either way, our list is legit and each software we have on the list is certified to work perfectly on your Ubuntu OS. If you want us to add/remove or update something on this post, please contact us or you can always leave a comment, enjoy the list. 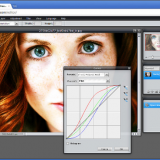 CrossOver is one of the most underrated apps available for Linux. 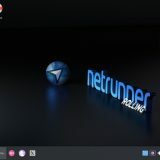 This app made by a company called Codeweavers allows allows you easily run Windows Software & Windows Games on your Linux. You might be thinking well we already have Wine or PlayOnLinux available, what makes CrossOver any different? 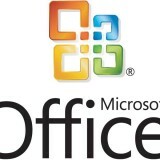 For one, CrossOver can run more Windows software than both of those combined and it doesn’t require you to have a valid Windows license to run the software. 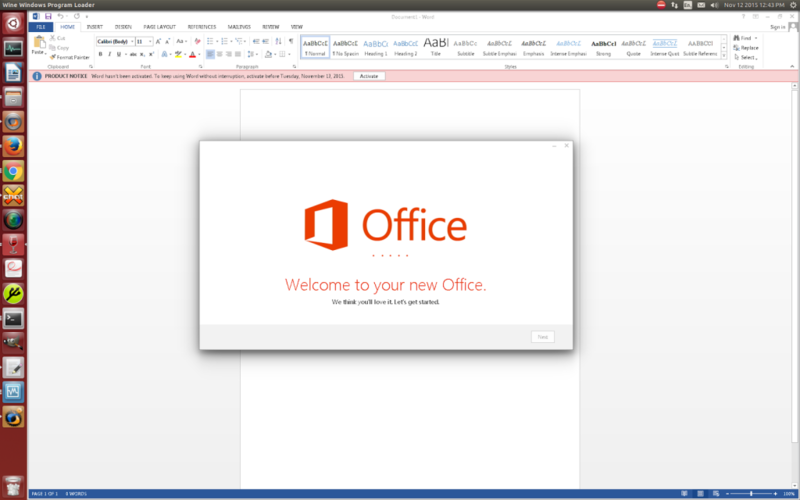 It is only 150mb in size and you can run Windows software without rebooting and the app runs directly on your Linux OS meaning your apps like Microsoft Office, Photoshop, games like Fifa 19 etc can instantly run on your Linux OS with CrossOver. We also have screenshots of CrossOver for you to checkout. 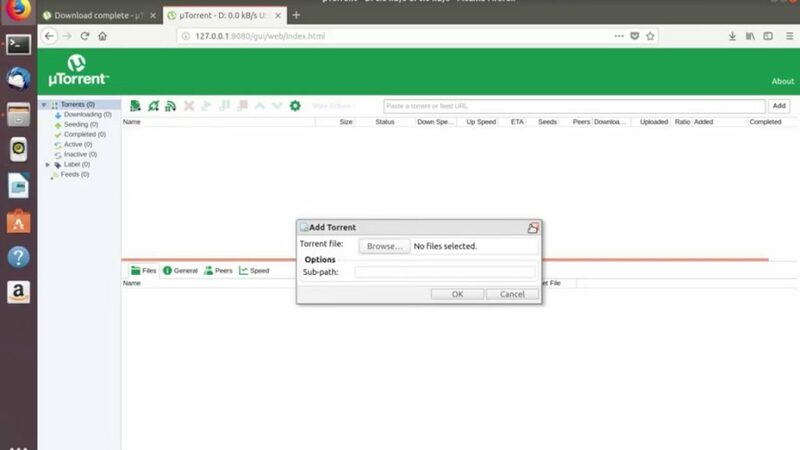 uTorrent for Linux is underrated for reasons I will probably never understand. I use uTorrent on both my Windows laptop and of course on my Linux OS and it works just fine on both. A lot of people prefer qTorrent on Ubuntu which is good but to be honest, uTorrent does what 90% of you will want it to do. It allows you to upload and download torrents with a click of a button without having worry about viruses or weird ways to update it etc, it simply just works. 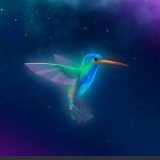 If you need to download movies and music on your Ubuntu, try uTorrent first and see if you like it. We also have screenshots for uTorrent for you to check out. Google Chrome is the world’s most popular web browser and it is my personal favorite as well. 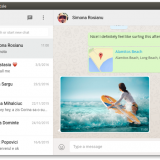 After installing Ubuntu or any other Linux OS, Chrome has to be one of the first apps you download right away. I am not hating on FireFox but the truth is in the coding, Google Chrome for whatever reason, gets the job done. Although lately some have complained about Chrome using too much memory, it still reigns supreme because of it’s speed and safety. Other’s also might tell you to try Chromium, which is basically the open source version of Chrome but the real thing is just fine and it is supported by Google themselves. 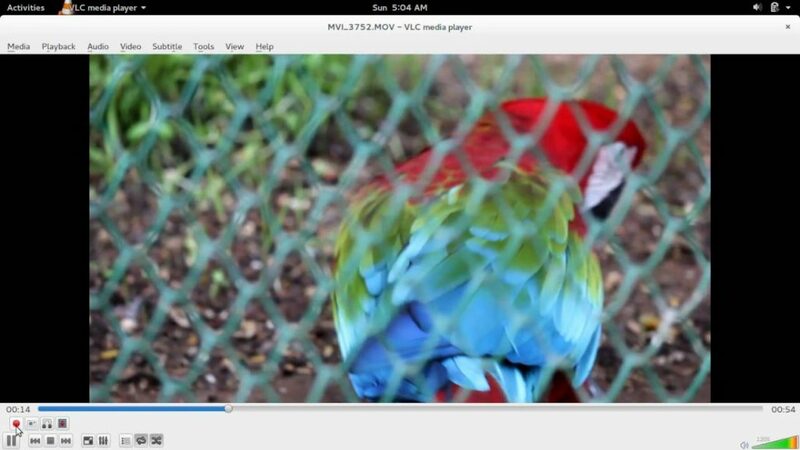 VLC Media Player is another must have app once your Ubuntu OS is setup. How else are you going to watch all your movies or videos? You need it and it works just fine. VLC Media player is the most popular media player on Windows OS and Linux OS for a reason. It gets the job done by playing almost all and any of your media files. It comes with the latest video codecs so you don’t have to worry if a certain format will work or not, just install it, get all the updates that are necessary and go ahead and enjoy your videos or even music. Steam is a must have client for anyone who is serious about gaming these days. Especially with the introduction of Steam Play, which basically allows you to play games that were once labeled as Windows-only on your Ubuntu OS with a click of a button. I use Steam when I am gaming on my Linux and Window laptops and it works fine on both of them. 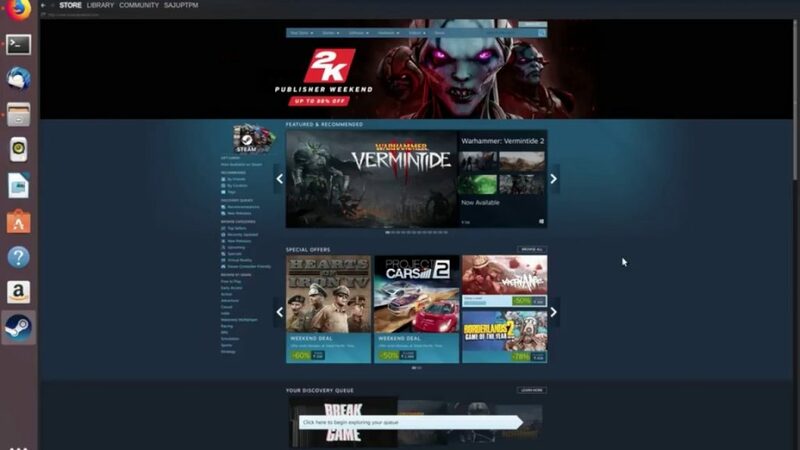 Tons of developers use Steam as their official partner to market their games so it is something that is not going away anytime soon. Again, if you are serious about gaming on Ubuntu, you must try Steam or Steam Play, period.